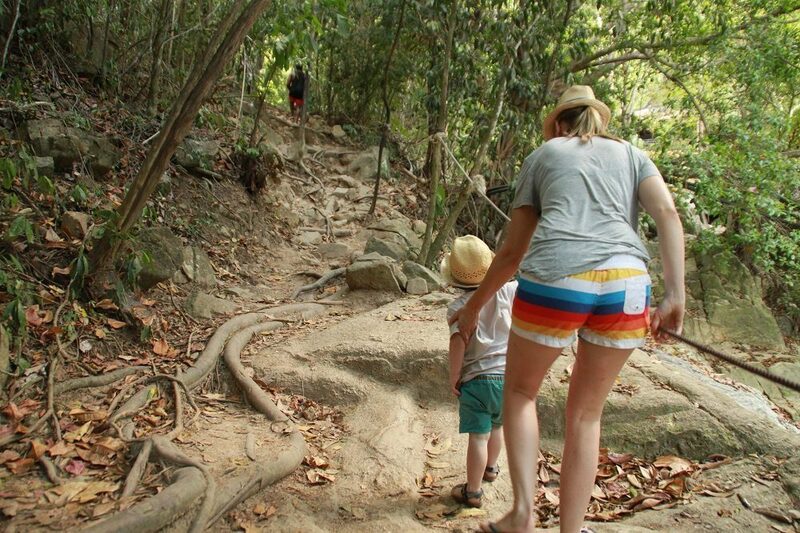 What are the costs of a holiday in Thailand with the family? 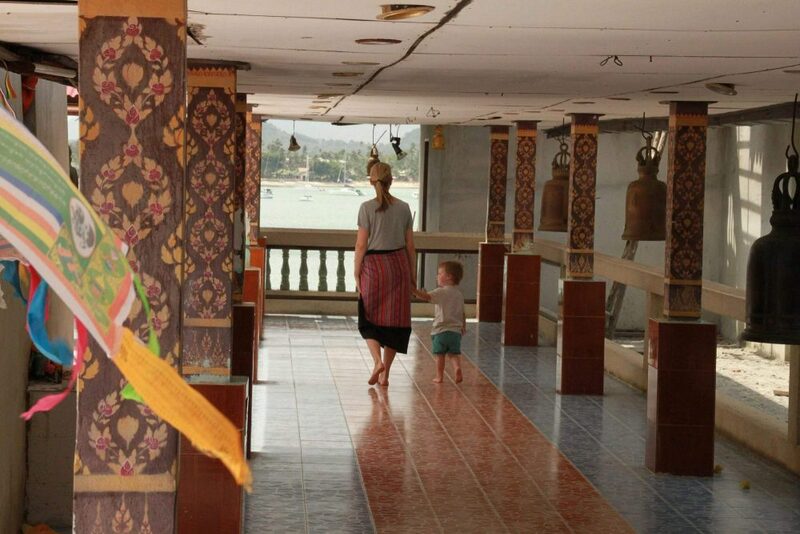 I’ve been to Thailand 5 times now, 4 times without and 1 time with kids. 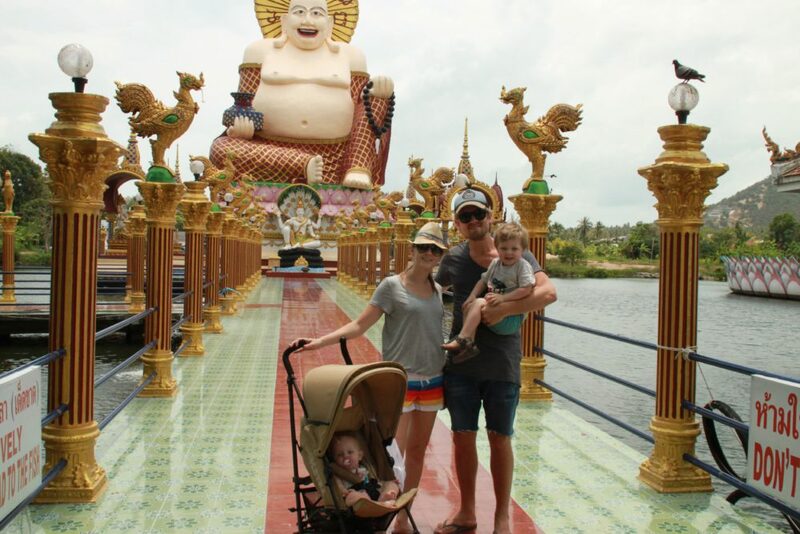 Thailand is a lovely destination to go to when you want to travel with kids. Why? It’s easy to travel through, it’s diverse, you have good healthcare (if you ever need a hospital) and you can fly there directly. But what are the costs of a holiday in Thailand with the family? Of course we want to get to see quite a bit of “the land of the smiles” so here’s what we’ll be doing: we fly to Bangkok and stay there for a few days to see some of the beautiful temples, we take a bicycle ride through the less known parts of Bangkok and perhaps pay a visit to Sea World. Then we take the night train from Bangkok to Chang Mai. From here we will be seeing a completely different Thailand! We’ll be going on a hike through the jungle, visit the famous night market, take a cooking course (if the kids are old enough), get a traditional Thai massage and explore our surroundings by bicycle. From Chang Mai we’ll take a flight to Surat Thani where we’ll visit National Park Kao Sok of course before taking the ferry to Koh Samui. There we will be enjoying the sun, sea, beach and delicious food and we’ll rent a car to explore the island and its beautiful temples. When we’re fully relaxed we fly back to Bangkok where our flight back to Amsterdam will depart from. Are you looking forward to it?! The largest costs are the tickets of course. I’ve taken 2 kids aged 2 years and older into account. The ticket prices can vary a lot so I’ve taken an average of what we’ve paid the last couple of times. And on to the next “cost item”. You can live in Thailand “on a budget” and that’s why it’s loved by backpackers so much. But you can live very luxuriously too if you like. The overnight stays are the biggest costs in this category. We tend to choose hotels with the kids that are clean, have a pool or that lie at sea because let’s be honest, most kids get happy near water. As you can see the largest costs are flying from Koh Samui to Bangkok but there are cheaper alternatives for this. Think of the ferry to Surat Thani and the train or plane from Surat Thani to Bangkok. This may take some more time but will save you lots of money. 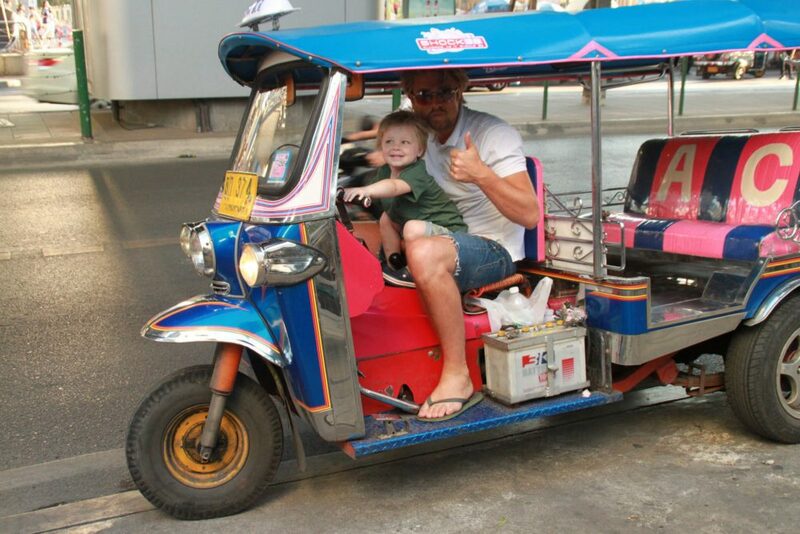 And then on to the most “fun” costs of your holiday in Thailand! These costs fully depend on what you want to and what you can spend and can be adjusted to any budget. This list really makes me want to go back there, what about you? Do you like this article? You might like these articles too!